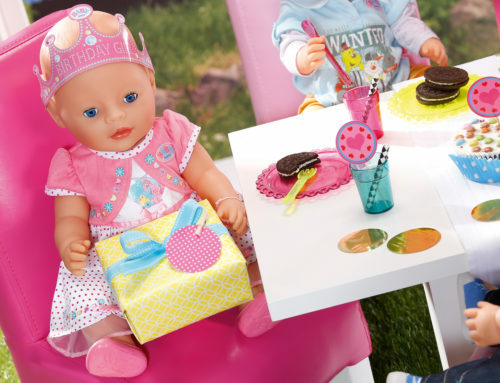 Amo Toys Scandinavia A/S, a leading Nordic toy distributor, has appointed Henrik Matilainen as CEO. Henrik Matilainen is currently working as Nordic Sales Director for Amo Toys and has previously had similar roles at Tactic Games, Norstar and Hasbro. 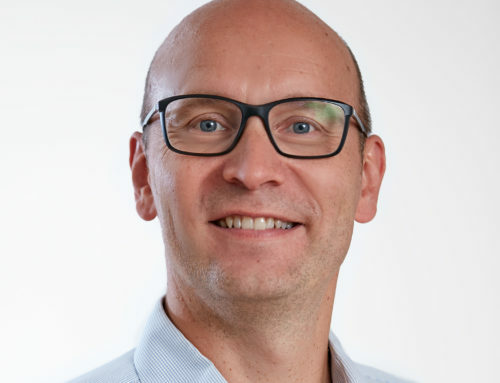 With 15 years of experience from Nordic toy distribution, he brings a wealth of experience in sales, management, growth and operational efficiency. Henrik Matilainen succeeds Henrik Mathiasen who will concentrate solely on his role as CEO in Nordic Game Supply A/S. Henrik Mathiasen and Henrik Matilainen will work closely together for the next few weeks to ensure a seamless transition and successful peak season.